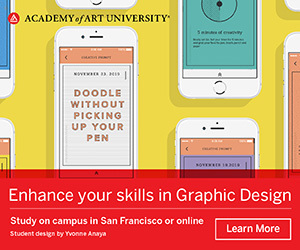 BeOn has recently undergone a full strategic rebrand with the help of design and branding agency BrandOpus. 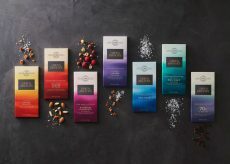 Mondelēz International has partnered with Bulletproof to create a new brand identity and packaging design for its Premium Chocolate brand GREEN & BLACK’S. 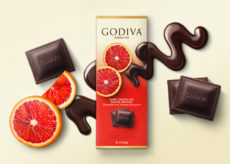 Pearlfisher New York redesigns Godiva’s family of chocolate bars with a chocolate drizzle as the central image. 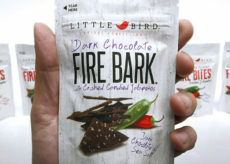 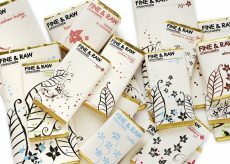 BrandFire developed a brand strategy, platform and package design for local Chicago chocolatier Little Bird. 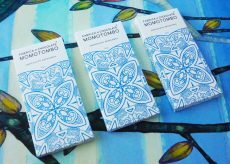 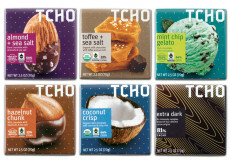 TCHO Chocolate has a colorful new look for its Pairings line. 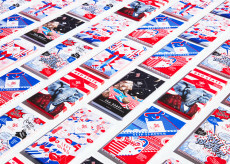 DC companies Harper Macaw and Design Army join forces to highlight DC’s positive and creative side.